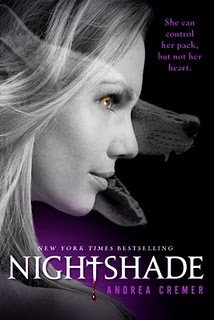 New Nightshade & Wolfsbane Covers! Log in | 59 queries. 1.032 seconds.